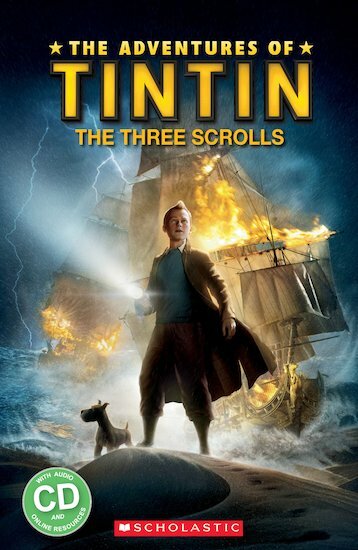 When Tintin discovers a scroll inside a model ship he knows it is a clue. But what does it mean? With the help of his dog Snowy and Captain Haddock, Tintin sets off an adventure to find out! But the three friends aren’t the only ones looking for clues – the evil Sakharine is after them too. Who will be the first to find out the meaning of the three scrolls? © Paramount Pictures 2012. All Rights Reserved.